Summer greetings from all of us at LB Entertainment! 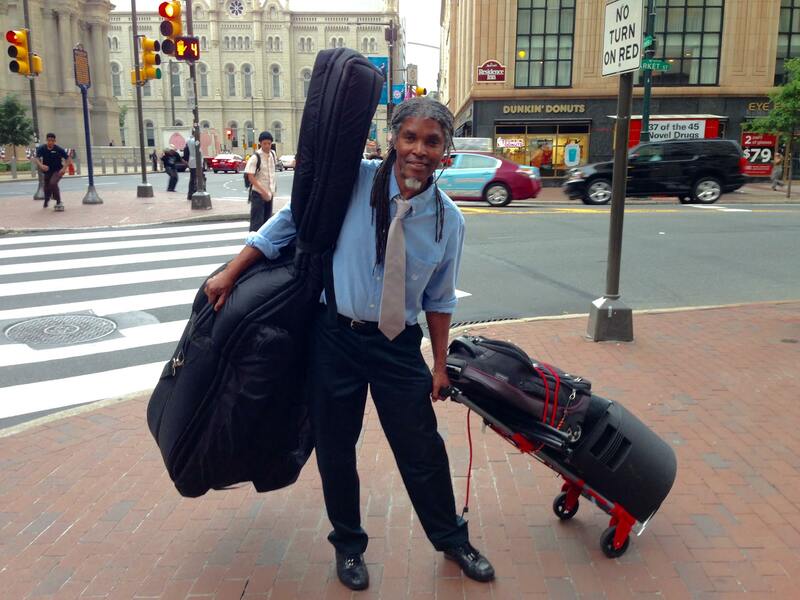 Summer is in full swing and Philadelphia summer scene is more vibrant than ever – from recreational to cultural happenings to The 2016 National Democratic Convention. Summer is the perfect time to pursue new music projects – or finish some. For Laurent, creating his own authentic and unique samplings for his electronic music compositions has been one of his special summer projects. Capturing nature’s sounds through field recording – Today’s audience is seeking different listening experience and artists are seeking to create their own authentic mix of samples – by merging processed field recordings with synthesizer improvisations. 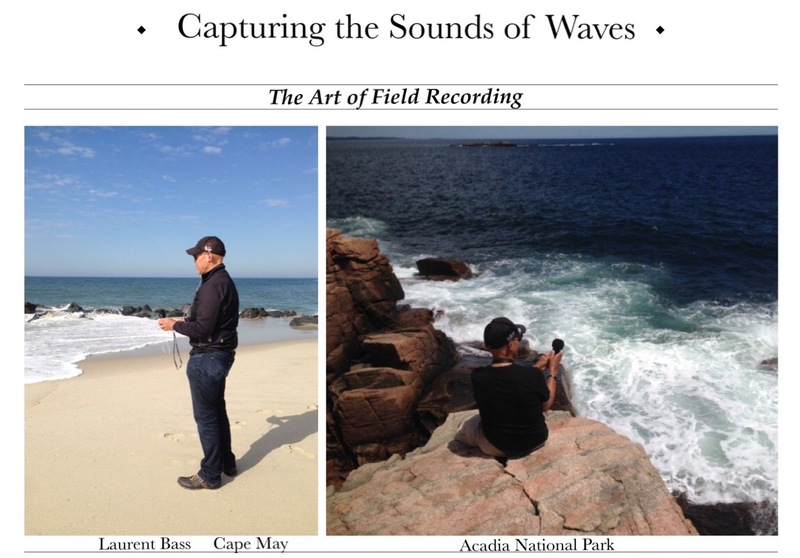 Our recent trips to Acadia Natural Park in Maine and to Cape May provided the perfect landscape for our field recording project…. the inspiring beauty of the Park and its trails, the sound of waves crushing on the coast or along the shore in Cape May. It’s never too early to plan for the perfect event for fall/winter and holiday season. And no party is complete without entertainment! When planning an upscale cocktail mixer, a family celebration, a holiday celebration or a corporate gathering – at one of our area’s idyllic venues, or in the intimate setting of your home – live music will set the tone for the ultimate entertaining experience. 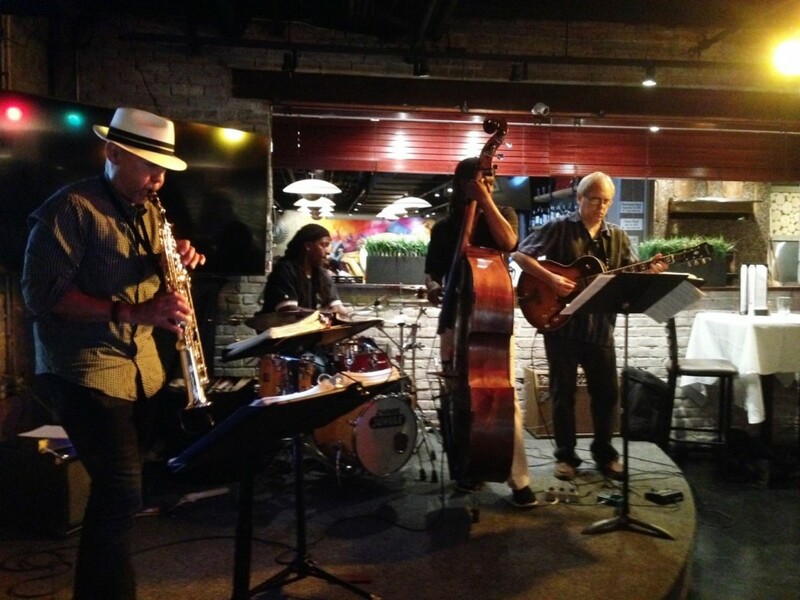 Whether you’re hosting a small intimate gathering or a large scale reception, our dedicated team of industry professionals and performers have one goal in common: to help you create an innovative and memorable event. LB is known as a trendsetter and entertainer who creates sophisticated and upbeat soundscapes through original compositions/remix in electro genre (EDM, DnB, techno, dubstep, house, downtempo) (MïxT BeatZ) and jazz (LB Jazz +One) using cutting-edge music production technology. 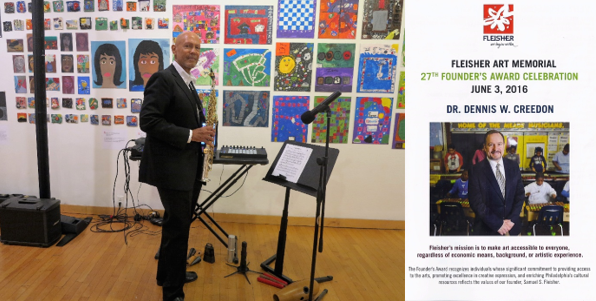 LB’s special electro-acoustic performances, enhanced by state-of-the art equipment and sound design, integrate his live performance on soprano, tenor saxophone (with the option of additional live performers) with original electro arrangements. For all entertainment inquiries, please contact us at Danielle@lbentertainmentintl.com or call us at 215.629.1791. 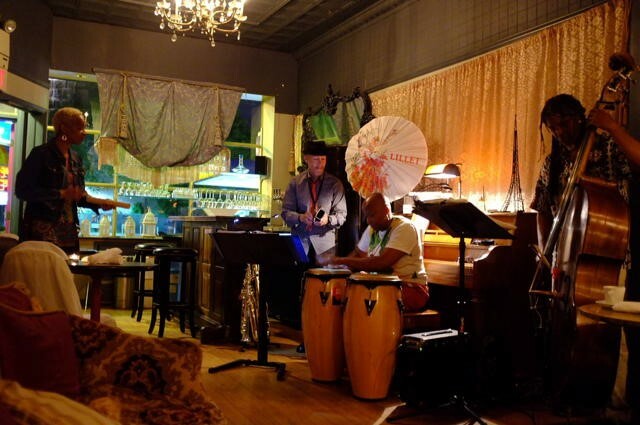 We’re very grateful to the many local establishments for their support of live music and Jazz. 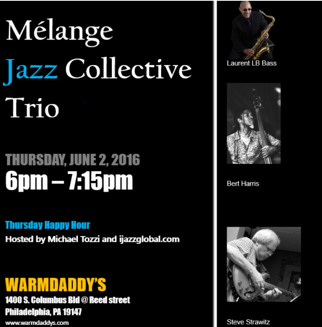 Special thanks to Paris Wine Bar http://www.londongrill.com/paris-wine-bar/, Warmdaddy’s http://www.warmdaddys.com/ , Manayunk Brewery and Restaurant https://www.manayunkbrewery.com/ for supporting live music – and the arts – and welcoming our musicians. Thank you for your support and interest in our music.